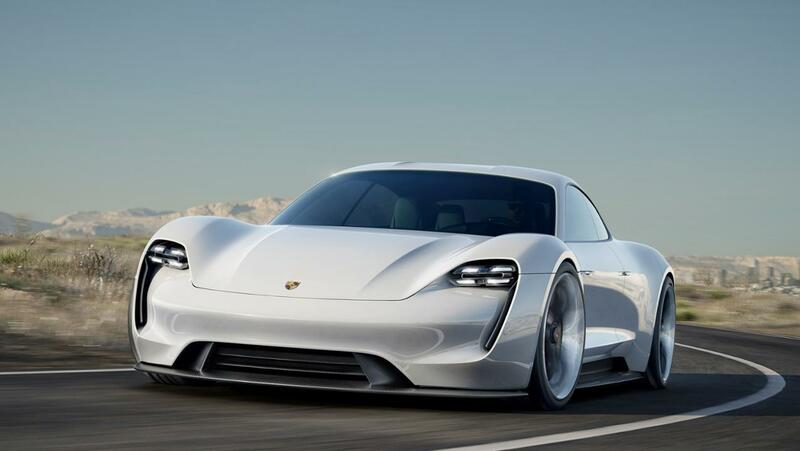 Hot on the bumper of Porsche’s electrification news comes the announcement of the death of the Porsche Diesel engine. 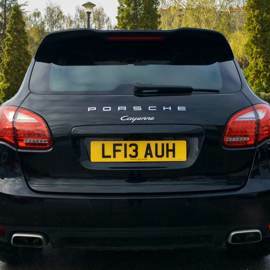 The latest Cayenne version of the high selling SUV is a petrol only vehicle. The original 2009 Cayenne offered a diesel and was a reasonable seller. In a move that a Porsche spokesman said mirrors the “cultural shift” of the brand’s customers, the German manufacturer has discontinued its last two diesel models, the Macan S Diesel and Panamera 4S Diesel leaving a petrol and hybrid line up. In an official statement, Porsche said that the Macan S Diesel has been “taken out of the production programme” as buyer demand moves towards petrol and hybrid versions. The brand revealed that the diesel’s removal was also linked to “another software update” that has been subject to an “ongoing consultation with the authorities”. While not directly confirming it, this suggests that like with BMW and its F80 M3, Porsche has decided against re-engineering the Macan S Diesel to conform to the new Worldwide Harmonised Light Vehicles Test Procedure (WLTP) standards. Such a move highlights the shrinking demand for the model, which a Porsche UK spokesman said represented a small portion of the SUV’s 97,000 global sales from 2017. The same justification was given for the demise of the Panamera 4S Diesel, which was removed from Porsche’s ranks during the luxury car’s range update at the start of the year. Porsche said the change was linked to falling demand for the variant, which accounted for 15% of the Panamera’s 11,000 global sales in 2017. Petrol versions accounted for 35%, while the Panamera 4 E-Hybrid accounted for an astounding 50%. The results of this electric focus will produce the Mission E next year, while a hybrid version of the 992-generation 911 is also due in 2019. Porsche will enter Formula E with a new motor sport strategy and its own factory team in late 2019. Recent interview with Porsche R&D and Board members confirms entry into the all Electric Formula E racing circus. The in-house magazine Christophorus shares an interview. Mr. Steiner, why is Porsche entering Formula E? Michael Steiner: Entering Formula E and the associated reorientation of Porsche motorsport activities is a logical outcome of our Strategy 2025. In addition to GT road sports cars, fully electric sports cars are an integral part of that. Both will be reflected in our motorsport activities in the future. Mr. Enzinger, Porsche has also decided to withdraw the LMP team from the FIA World Endurance Championship (WEC) at the end of the current racing season. Will Porsche continue to put in a concentrated effort through to the end? Fritz Enzinger: Yes, we will. After our third consecutive Le Mans victory, we want to defend our two championship titles as well. We’re very well positioned to do so since the one–two finish on the Nürburgring. The last race for our LMP team will be in Sakhir, Bahrain, on November 18. What factors played a role in the decision to pull out of LMP1? Enzinger: For one thing, we can look back on four extremely successful years. On the other hand, the conditions in the WEC have changed quite considerably in some areas since 2014. At the time, there was an impressive field of competitors. But having just two manufacturers in the class is too few in the long run. 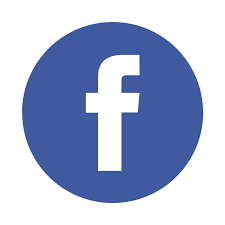 And to successfully market the WEC, we had to rely primarily on our own campaigns in terms of marketing and PR, which called for significant additional investment. Only Le Mans has the status that would justify such investments. In the future, Porsche Motorsports will focus its WEC efforts on deployments in the GTE classes. Why? Steiner: With the Porsche 911 RSR, the brand’s icon will be vying for the championship title in the WEC. 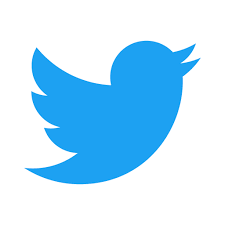 The direct connection to the product—that is, the road sports car—is very important to us. The diversity of manufacturers and the quality of the GT races around the world have persuaded us to strengthen our engagement in this class. The goal is to be number one. And we have to invest accordingly. What will happen to the Porsche LMP team? Steiner: The staffing requirements in Formula E are lower than in the LMP1 class. The extremely qualified personnel on the Porsche LMP team represent a valuable font of knowledge within the company, which we aim to retain in its entirety. Enzinger: That also applies to the factory drivers involved. 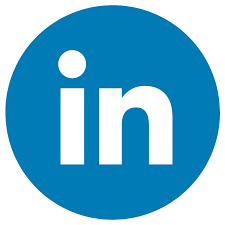 In addition to deployments in other racing series and the intensive preparations for Formula E, further uses and development tasks are currently being examined. The international FIA racing series involves Formula vehicles powered exclusively by electric motors. Formula E has existed for three years. Races are held on circuits in cities including New York, Paris, Berlin, Hong Kong, and Buenos Aires. The series currently features ten teams, and the numbers are on the rise. In addition to Porsche, manufacturers Audi, BMW, and Mercedes have announced their participation this year; Jaguar and Renault were already in the field. Drivers include stalwarts such as Nick Heidfeld, Sébastien Buemi, Lucas di Grassi, and Nicolas Prost. Free practice, qualifying, and the roughly hour-long races are all held on the same day. The output of the cars in races is currently limited to 231 hp. 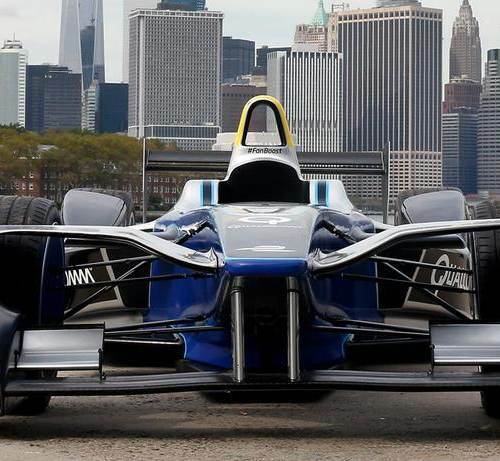 Why is the entry into Formula E only planned for the end of 2019? Steiner: The launch has been set to coincide with the technical development in Formula E and our product strategy. 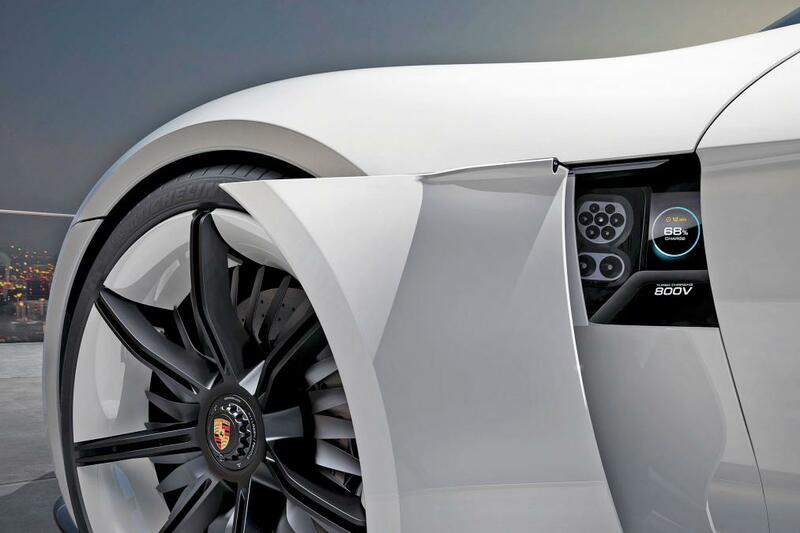 Porsche intends to enter during the market launch of the series version of the Mission E concept study. Formula E is the ultimate competitive environment for us to advance the development of high-performance vehicles in terms of the environmental footprint, economy, and sustainability. Formula E is a very young championship, regarded by some as a mere trend. How do you see things? Enzinger: Formula E addresses many of today’s important megatrends. One aspect is the use of specially designed road courses in urban centers as racing venues. So the sport comes to the spectators rather than the other way around. Audi, BMW, and Mercedes have announced their participation, and others are already in the field. To call that a mere trend would be incorrect. Steiner: Electromobility will play a major role in the future, particularly in urban areas. The digital transformation is the driving force behind the thinking in this field. Young people are changing our mindset. What do our customers expect from our cars and from mobility in general, now and in the future? 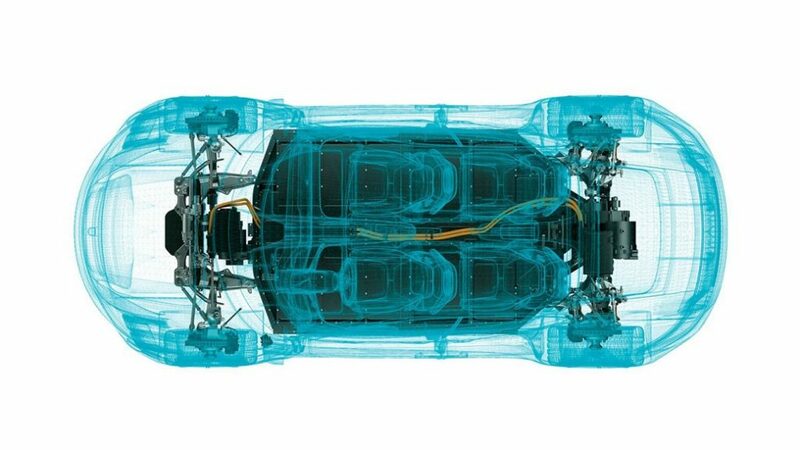 All of that played into our decision to join Formula E.
Porsche announce details for 800 volt DC charging systems. To be launched in time for the Mission E launch. 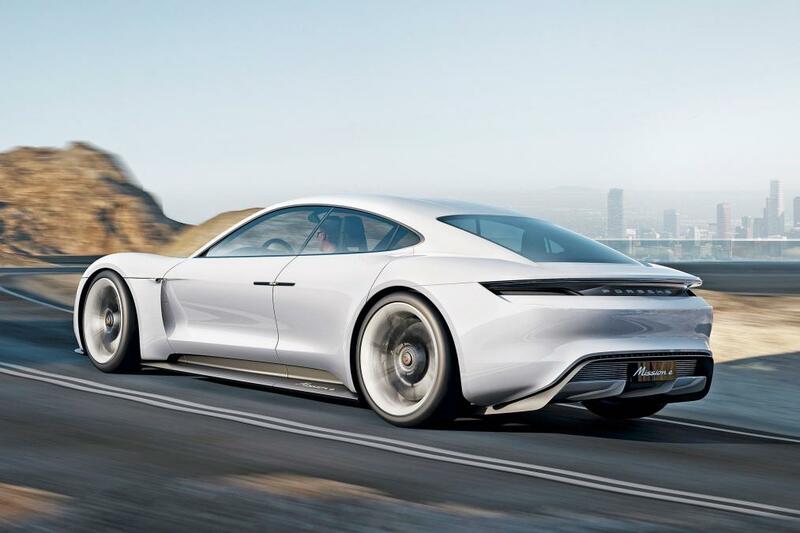 Earlier this month Porsche announced that the Concept E all electric car will enter production in 2020 after the supervisory board had given the green light for production of the car at its main assembly plant in Zuffenhausen, Germany. Porsche will invest around one billion euros while creating more than 1,000 new jobs as their Mission E project officially gets under way. Roughly 700 million euros will go to its Stuttgart-Zuffenhausen site alone, while a new paint shop and a new assembly plant will be built over the next couple of years. 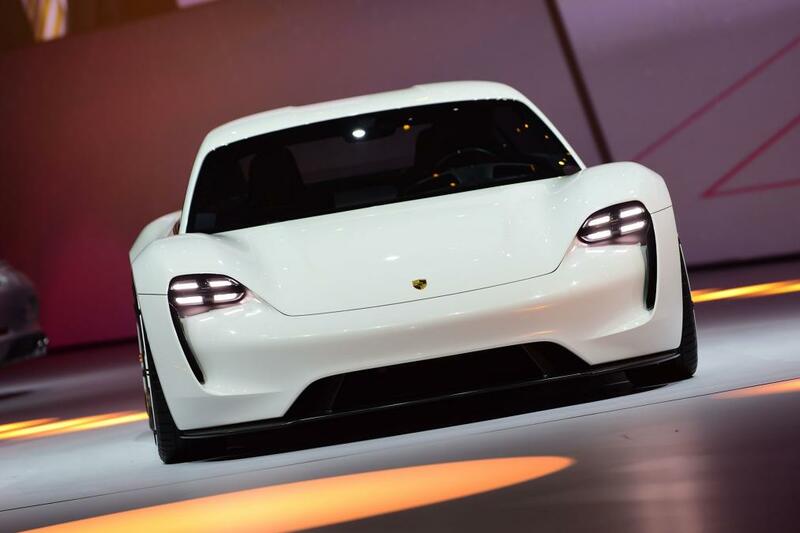 The current engine factory will also be expanded in order for Porsche to produce the electric motors, which will coincide with the enlargement of the body shop. 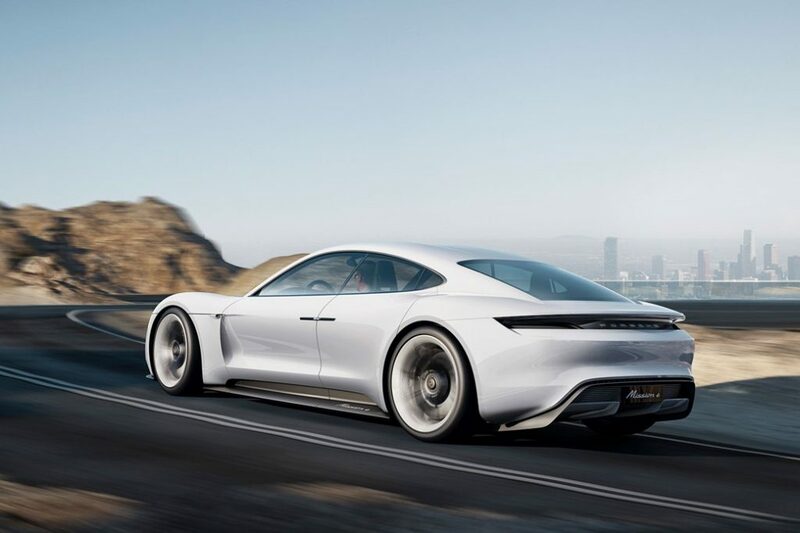 According to Dr. Oliver Blume, Chairman of the Executive Board at Porsche, his company is “beginning a new chapter in the history of the sports car.” A chapter well on its way to being “published”, as the production-ready car could be launched at the end of the decade. The Mission E concept first showed up at the Frankfurt Motor Show back in September, where both visitors and media alike were impressed by its total system power output of over 600 HP (440 kW), 3.5 second 0-100 km/h sprint time and its 500+ km (over 310 miles) range. It’s the latest of several recent electric-car announcements from Volkswagen Group, others projects include production of the Audi e-tron quattro battery-electric crossover utility vehicle, likely in 2018 or so. Then came an all-electric Volkswagen Phaeton luxury sedan that is to follow, probably using the same underpinnings and electric drivetrain. The Mission E stands out both for its focus on pure performance and its launch by the famed sports-car marque that likely produces the highest profits per car of any maker in the sprawling VW Group. Blume added that Porsche is looking to offer customers “the sportiest and technologically most sophisticated model in this market segment”, which might just be the case unless someone else comes out with a similar car before the year 2019. In terms of practicality, the Mission E concept was promoting a lithium-ion integrated battery. It was charged to 80 percent of its capacity in an impressive 15 minutes via an 800-volt unit, while there is also an option of wireless charging through a coil in the garage floor. This has been called a Tesla killer by many members of the press. This os course is total junk. Tesla has already produced about 100,000 model S cars. The quickest model S the +95D has some super impressive performance with 0-60 in around 3 seconds. 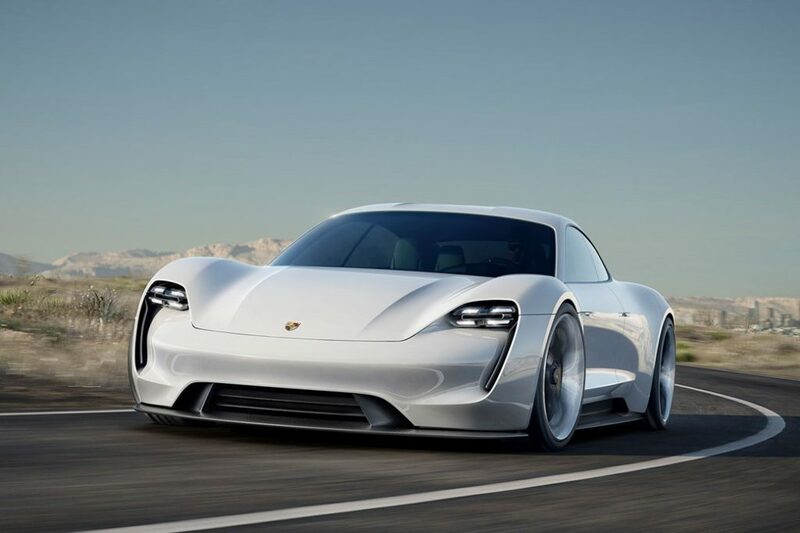 Porsche is just starting with electric cars, yes they have some experience with the Hybrid Panamera and Cayenne but there is still a great deal to engineer. Then there is the selling price, Porsche is firmly affixed to the higher end of the market. 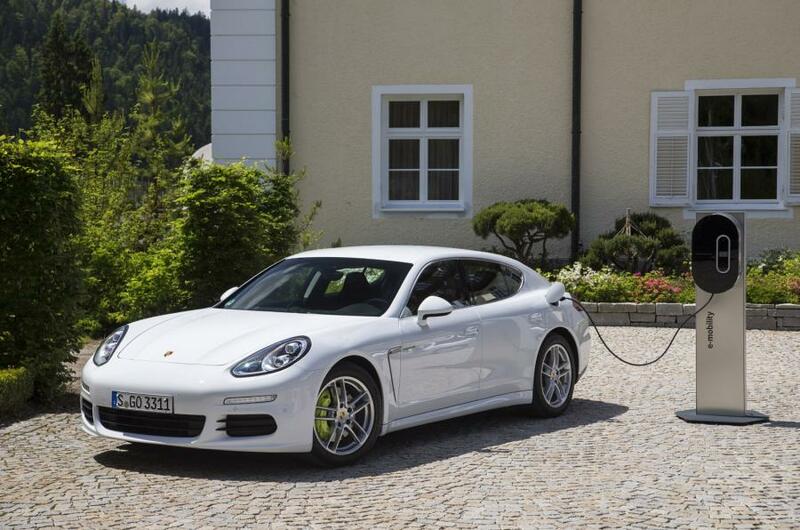 A Hybrid Porsche Panamera will set you back more than a top of the line Model S from Tesla. 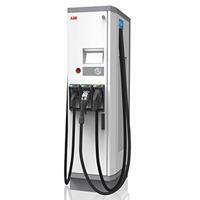 Then there is the unknowns – for example the charging system. An 800 volt charger sound impressive. 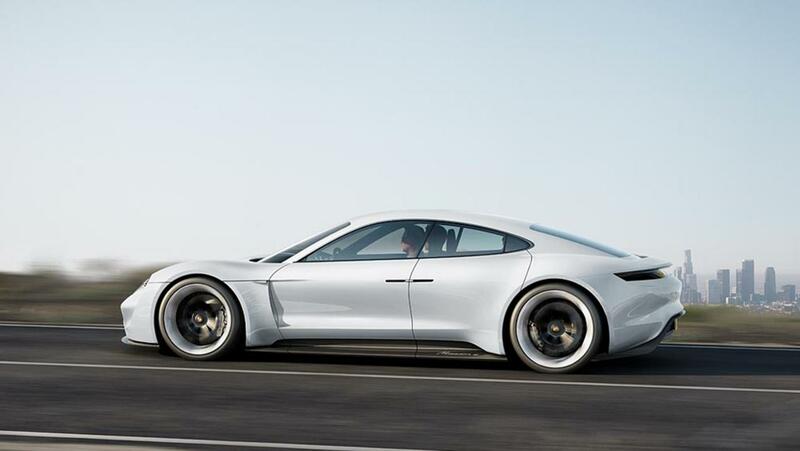 Is Porsche going to build these thought Germany, like Tesla has done? By the time the Concept E hits the market Tesla will have the Model S, Model X and Model 3 in production and plan to have ramped production to 500,000 units per year. The concept E looks great but it is far from a Tesla killer. In fact it does the opposite, it confirms that high performance cars can and should be powered by electric motors. See Porsche News room for more details. More news from Frankfurt 2015 as Porsche up the all electric car game with the presentation of a new all Electric sports limo, the Mission E.
The concept Mission E is a the four-door, four-seat with 592 bhp looking like a fancy Panamera with a hint of 918. It sits very low to the ground at only 1,300mm tall, with the body constructed from a mix of aluminium, steel and carbon fibre-reinforced polymer. The wheels are made out of carbon and measure 21 inches at the front and 22 inches at the rear. The four-point matrix LED headlamps are a reinterpretation of the cluster design seen on the facelifted 911, while the 918-inspired plunging roofline and sculpted rear haunches are designed to be as aerodynamic as possible. A distinguishing features of the Mission E is the suicide door layout, with the absence of a B-pillar allowing for easier access to the cabin. In terms of performance, Porsche has looked to its Le Mans-winning 919 Hybrid racer for assistance. 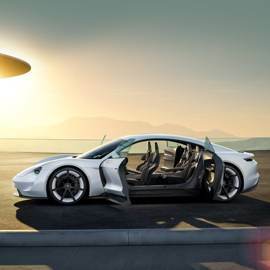 A new 800-volt drive system, consisting of two electric motors and a powerful battery – which Porsche claims is twice as powerful as any other EV system available today – drive the Mission E via all four wheels, developing 582bhp. 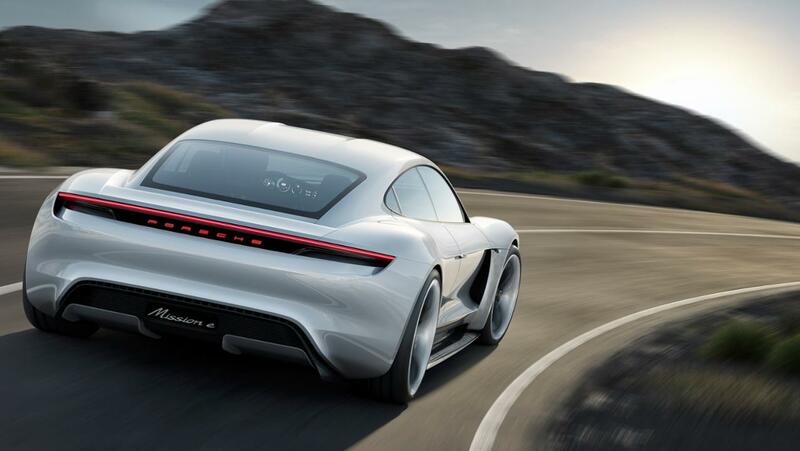 Porsche claims 0-62mph in 3.5 seconds for the Mission E, with 0-124mph taking an additional nine seconds. The concept also features four-wheel steering, with Porsche Torque Vectoring automatically distributing power to individual wheels to maximise grip. Porsche also claim a 500km (310-mile) range. That makes it a match for the Tesla Model S and Audi’s e-tron SUV concept. Where the Mission E takes the upper hand is with the ‘Porsche Turbo Charging’ system, allowing an 80 per cent recharge of the batteries in around 15 minutes via the 800-volt port. 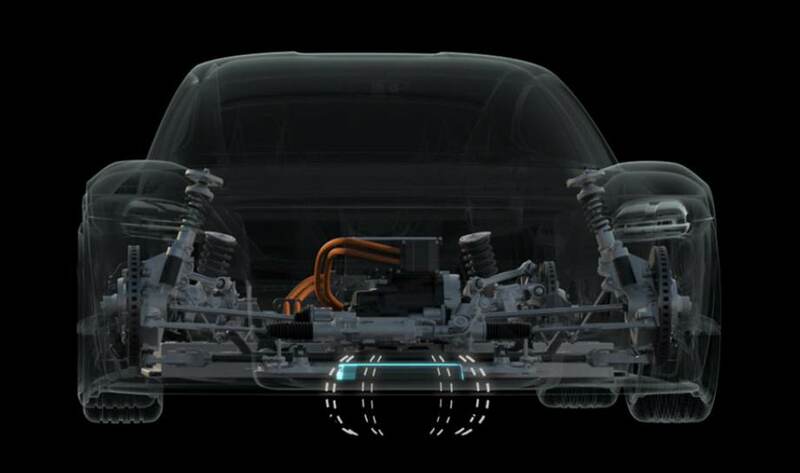 Porsche claims this is possible because of the lighter, smaller copper cables the Mission E uses. As an alternative, the batteries can also be replenished wirelessly via inductive charging. A panel behind the front wheel of the concept hides the charge port. We assume that the technology is shared with Audi E Tron. 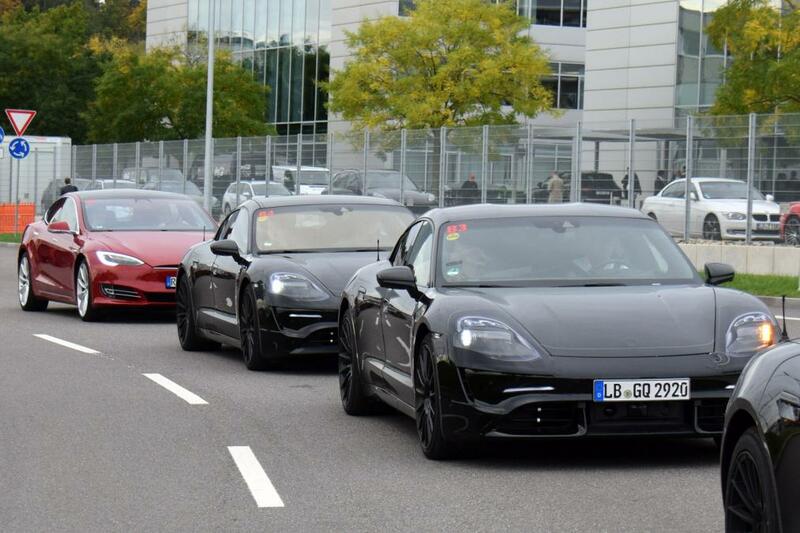 Interesting times from the Germans as the Tesla model X gets closer to launch.